Just when you thought that the health benefits of blueberries could not be any more plentiful, new research has found that freezing the superfood actually increases the berry’s nutritional content. Research found that frozen blueberries are equally nutritious as fresh blueberries, even after 6 months of freezing. The ice crystals that form during freezing disrupt the structure of the plant tissue, making the anthocyanins more available. Anthocyanins are a group of antioxidant compounds that provide various systems in the human body with protection. Blueberries go head-to-head with strawberries and pomegranates in antioxidant capacity. When it comes to eating healthy foods, the greener or redder, the better! It’s no coincidence that people associate bright color with nutrition. Anthocyanin, which works wonders in our bodies, is also the colorful pigment that gives many foods their color. Don’t believe industry studies that claim organic food is equal in nutrition to conventional; it’s simply not true. 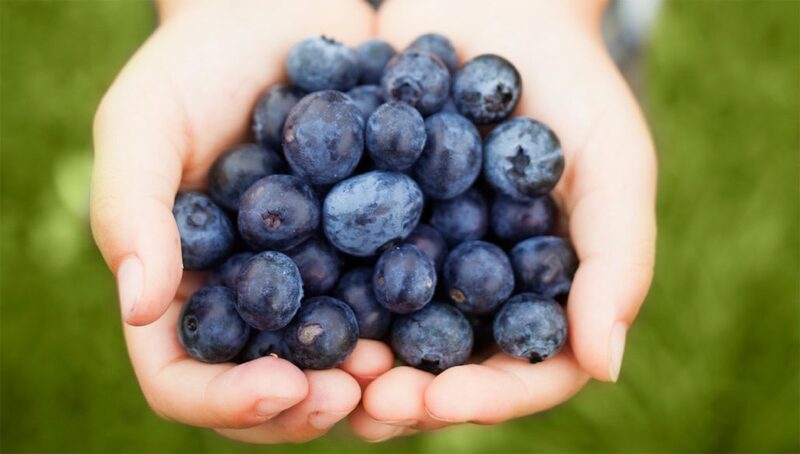 A study compared the total antioxidant capacity of organically grown versus non-organically grown blueberries and found that the organic blueberries had significantly higher concentrations of phenol antioxidants and total anthocyanin antioxidants than conventional berries.